Practitioner Exchanges create time and space for educators to connect, build a peer community, and explore issues of practice through informal conversations facilitated by Summer Institute alumni. Get inspired with new ideas or perspectives, ask for help with your challenges, and share your own expertise. Each month centers on a different topic and a Practitioner Exchange is often paired with workshop offerings as an opportunity to integrate and revisit information throughout the year. Practitioner Exchanges are included in the cost of workshops as follow-up discussions. Take both Workshop and Practitioner Exchange for a full 5-6 hour learning experience. Practitioner Exchanges are held on the second Tuesday of the month, 4:30-6pm. Join Summer Institute alumni and teaching artists Katrina Deans & Mandy Possel as they consider student reflections as assessment tools and another form of creative expression. In this casual but deep conversation, they’ll discuss questions like What does reflection look like and how do you make time for it? How do you inspire authentic reflection? Do you stay out of student reflection, or do you respond? What do you do with student reflections, if anything? How can we enliven our reflection time so that it is an essential part of class, rather than an afterthought? Bring your own questions to add to the mix! What does it look and sound like to police students’ bodies in K-12 schools? What are the larger implications of this hidden curriculum of control and compliance, particularly when considering whose bodies are most rigidly policed and by whom? How do we work to liberate and empower students’ bodies through creative movement within institutions and systems that seek to regulate their bodies for them? How can carving out a space/time within a school where agency over one’s own body is central help shift the norms of the larger institution? Join NY-based dance educator & SI alum Emily Ban in a discussion questioning the impact of fear, implicit bias, and a culture of control on students’ agency, actualization, and growth. Together we’ll seek to better understand the potential for a creative movement curriculum to radically counter these forces. Because of limited access, budget cuts, fear, and even disciplinary actions, free play outside in nature is being streamlined out of schools and children’s schedules. How can dance remind students that, even if have limited contact with nature, we are still part of it? What tools, strategies, and curricular ideas do we have for deepening student’s connection to nature? Can we bring our students outside for dance? How can we bring nature inside to inspire dance-making? Join California-based dance educators Eden Flynn and Angela Wentworth in this casual conversation. Bring your own questions and curriculum ideas. How do we as educators introduce ideas of consent, power, and agency? How can introducing these ideas in Early Childhood benefit not only the child but the community at large? Join dance educator & early childhood specialist Aiano Nakagawa as she discusses how dance can provide opportunities for young children to learn boundaries, practice consent, build empathy, and exercise power in non-violent and non-oppressive ways. Bring your questions and expertise to this casual conversation. All welcome. Join classroom teacher Natalie Ashby & dance teaching artist Katrina Deans as they lead a casual conversation about the creative intersections between writing and dance. They’ll ask questions like: How can writing influence dance or dance spark writing for students? How are the thinking/learning/ creating processes of dance and writing similar? What is different? What have you seen in the classroom/studio when students engage in a creative process that integrates writing and dancing? How did this process affect student meaning-making? Bring your own questions and explore the exciting connection between physical & written expression with these 2 experts! Documentation is a powerful tool for reflection and deepening one’s practice. 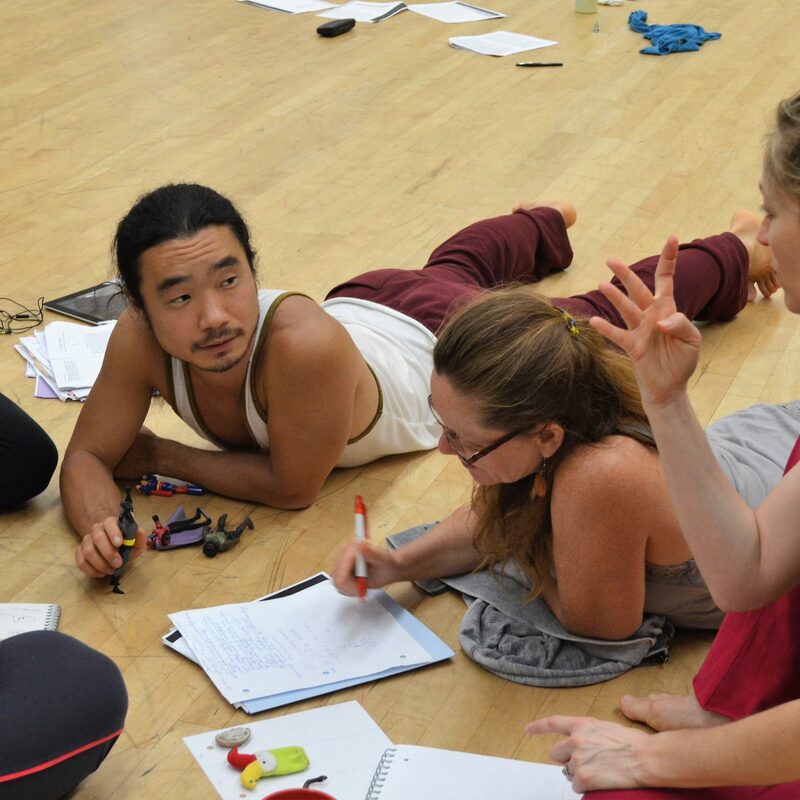 Join UCLA Lab School teacher Lisbeth Woodington & SF Unified Dance Teaching Artist Mershon Illgner at this Practitioner Exchange exploring the convergence of documentation and inquiry. They’ll ask questions like: How do we give children the agency to document their process? How do we guide/model documentation for young learners or those who have little experience with it? What kind of documentation is appropriate for each age, and each audience? They welcome your questions, too, in this peer-to-peer conversation. Kristin Burke is a local Bay Area kindergarten teacher at Urban Montessori. 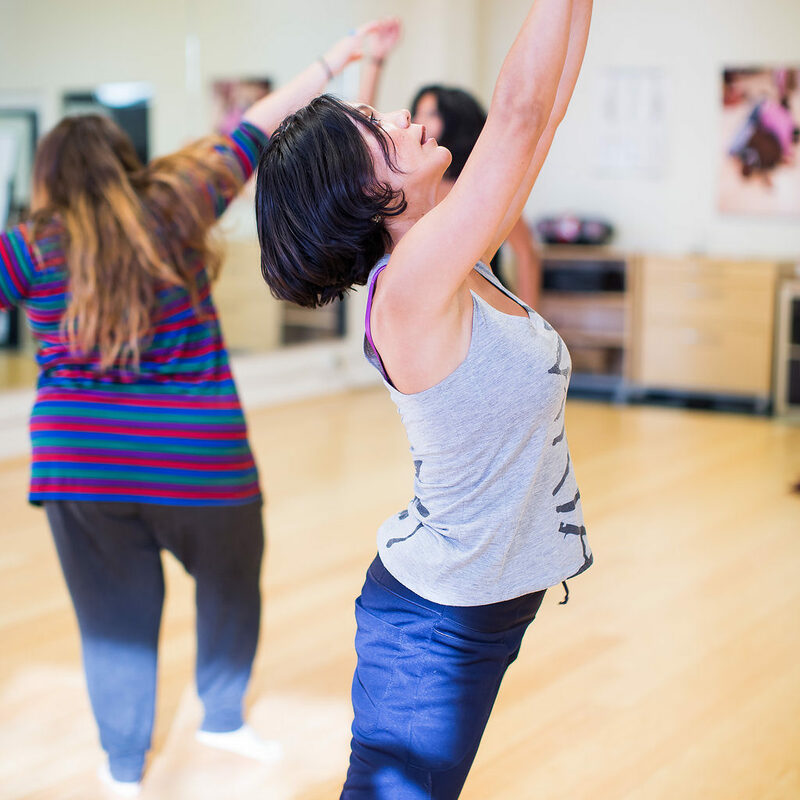 Join her as she leads this Early Childhood idea exchange and asks questions like: How do I capture opportunities to integrate dance into other subject areas I teach during the day? How do transitions within the early childhood classroom provide opportunities for dance and dance study? How do young students and the teacher collaborate to make dances? Bring your own questions & curriculum to this conversation. What does it mean to produce an authentic performance opportunity for middle and high school students? How do we prepare our young students to produce high quality work in the classroom and integrate meaningful lessons that are both creative and 21st century skill based and still find the time to teach technique? So often, dance teachers are pushed to produce a flawless show at the end of the semester to showcase their students’ technical skills and choreography. The question many dance educators are asking is: How do I make the performance process authentic and meaningful for my students? Join local dance educator Angela Wentworth as she explores these questions in a peer-to-peer conversation.